When your divorce settlement is roughly equivalent to the GDP of Barbados, it pays to appeal. So a Russian tycoon whose estranged wife won a $4.5 billion divorce ruling this week — one of the costliest in history — will fight against the judgment and the case will take another decade at least, his lawyer said on Wednesday. 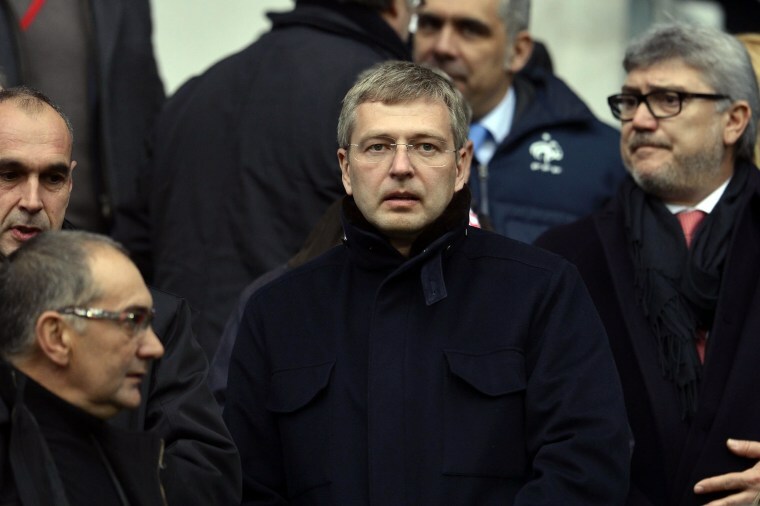 Dmitry Rybolovlev, who made much of his fortune with the 2010 sale of his stake in fertilizer company Uralkali, spent six years in legal wrangling with wife Elena but the case is long from over, according to lawyer Tetiana Bersheda. She said the judgment in Geneva was subject to two appeals, first to the court of justice and then at Switzerland's federal supreme court in Lausanne. "This judgment is an intermediate stage in the divorce battle between the spouses. It is subject to two appeals and then to enforcement abroad in different jurisdictions," Bersheda said in an emailed statement. "The whole case will continue for at least 10 more years. It is a pity that the media worldwide have been misinformed about its importance solely for the purpose of personal advertisement of the lawyers of the wife." Ayesha Vardag, a British lawyer specializing in "big-ticket" divorce cases, said that although Elena Rybolovleva had been awarded over 150 million Swiss francs' worth of property within Switzerland, the remainder would have to be paid from assets around the globe, involving more legal wrangling. "For clients like this, we often find that this can be just as hard-fought as the initial divorce proceedings," said Vardag, who was not involved in the case, after news of the May 13 judgment broke on Monday. Rybolovleva began divorce proceedings in Switzerland in 2008, winning a freeze on some of her husband's assets including majority ownership in French soccer club AS Monaco, a $295 million stake in Bank of Cyprus, and a $95 million home in Palm Beach, Florida, purchased from Donald Trump. She later sued him in the United States, accusing him of trying to shield the Florida property from the divorce proceedings.